The Chancellor of the Exchequer, Philip Hammond presented his Spring Statement to Parliament on Wednesday 13 March 2019. 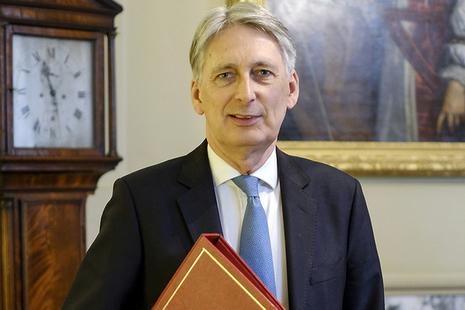 The Chancellor has presented his Spring Statement to Parliament – here's a summary of what he said. 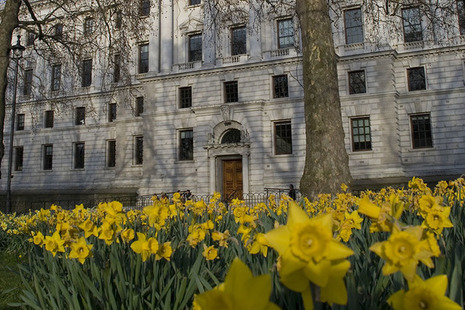 The Spring Statement speech in full (check against delivery).